We have lots of fun plans this weekend to celebrate Aubrey's 10th birthday. Saturday is going to be a full day of her favorite things, including our family's traditional trip to Leed's Farm for hot cider and pumpkin picking! 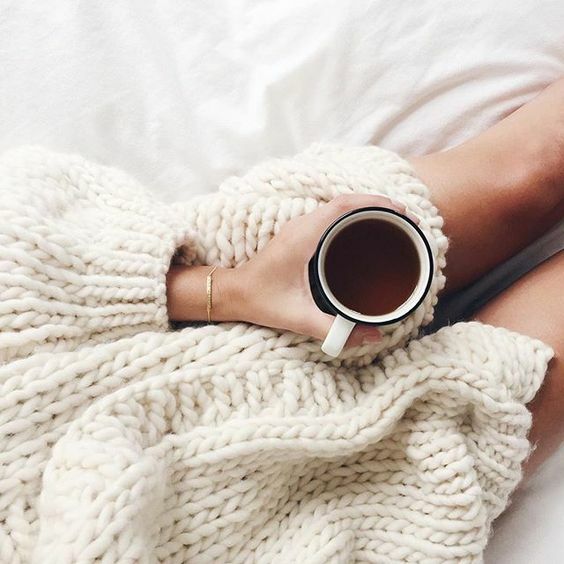 I stumbled upon a lovely new blog that I am now obsessed with. I actually found her through Instagram, but immediately following on all outlets. Check out Fashionably Lo... blogger Lauren Price is gorgeous, stylish, and wonderfully positive! I ended up picking out about ten items that can be mix-matched and interchanged with each other. I ordered from Ann Taylor, Banana Republic, and Target. One of them happens to be that gorgeous pencil skirt Lauren is wearing in the previous photo! FYI - Ann Taylor and BR had great promos going on. All sale items on AT are currently an additional 40% and BR is having a flash sale - if you spend $200, you get 40%, which saved me over $70! I started reading Leah Remini's book, Troublemaker, last week after my mom told me about it. 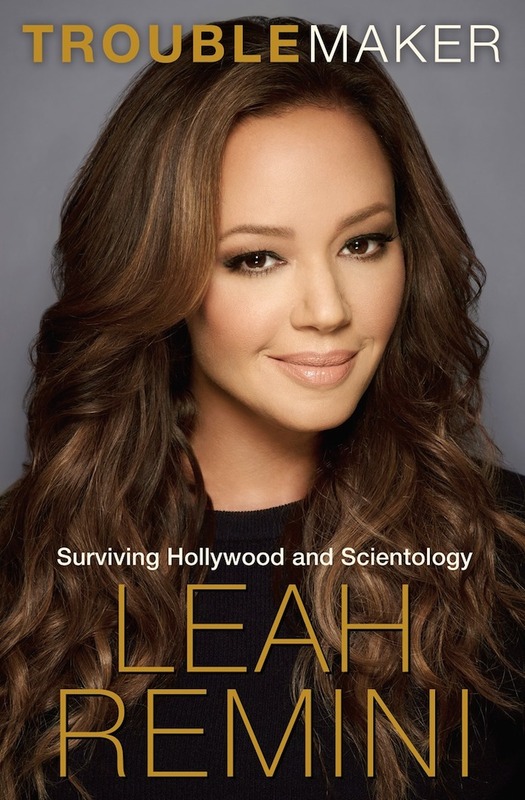 It dives into her crazy journey with Scientology and how she finally left the church after being a member since childhood. It has been so interesting...seriously, every nut-so thing I thought about Scientology going into it has been confirmed by her, but then it actually gets worse than I could have imagined. And I'm only three chapters in at this point. She doesn't sugar coat anything... her no bullsh*t approach shines through and I really am enjoying reading her account of all the tumultuous and unbelievable things she went through. I picked up two of these candles at Target the other day, and I am obsessed. They smell amazing and I've been burning both at the same time on the main floor of our house, and they make the entire thing smell like a mix of fall deliciousness...pumpkins, pie, spice, cinnamon, etc etc. I am seriously intrigued with Khloe Kardashian's new denim line, Good American. I know the prices are scary...but as a girl with curves, I seriously do not have a problem with the price if the jeans fit and are comfortable. They claim to be inspired by curvier body types and they wanted to create jeans that were missing in the current denim market. I noticed that Nordstrom is carrying the line...maybe I'll try out a pair? The boyfriend and cropped ones look cute! I have a different scent of that candle line (the small one) and have been so impressed with the scent throw! I haven't heard of Khloe's jean line, but it sounds intriguing! I can't wait to see what you picked up from AT & BR! It sounds like you guys are in for a lot of fun celebrating Aubrey's birthday this weekend. As a girl with curves myself, I totally understand about just wanting to find something that fits and is comfortable. Hope you are having a wonderful weekend! That candle sounds amazing!! 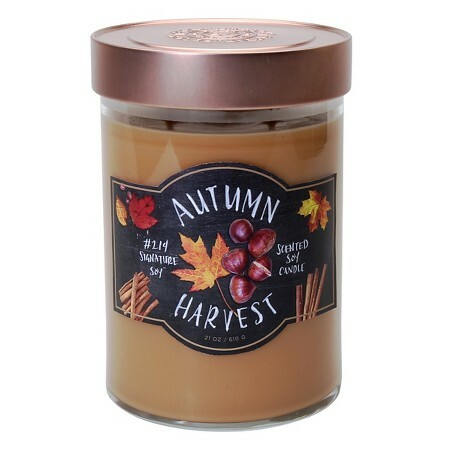 I need some new fall candles, I'm still burning summer ones! I know what you mean about the work wardrobe. I'm about at that point too. I need to take advantage of those sales! I hope you had a fun day at the farm! i don't think Scientology could be any worse than i imagined lol but you've intrigued me, i might check out that book. definitely need some new candles, and i totally get like that with my wardrobe too! i have been really good lately and not shopping, so i'm not checking out any of their sales haha. ann taylor/loft have the best sales sometimes though!